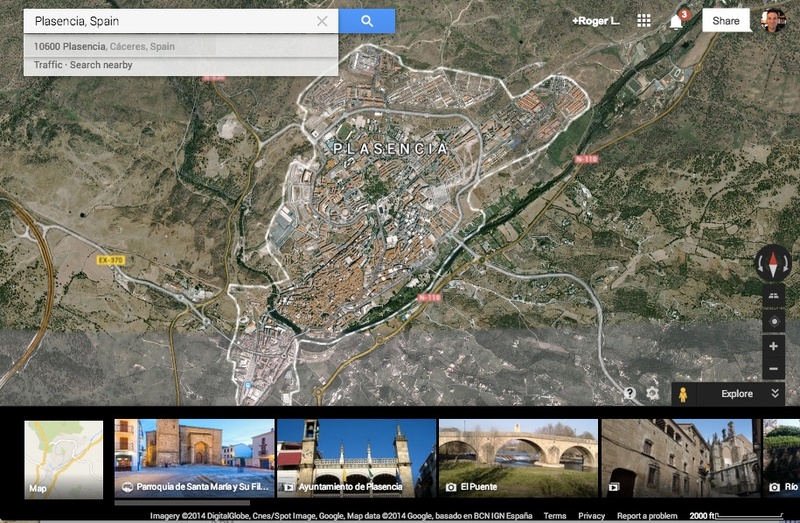 Plasencia is located in the rocky and oak-covered Spanish province of the Extremadura and a territory formerly known as the Roman region of Lusitania. Prior to the fifteenth century, the Iberian Peninsula had known successive rulers – Carthaginian, Roman, Visigothic, Islamic, and native Iberian Christian – from the third century B.C.E through the end of the fifteenth century C.E. 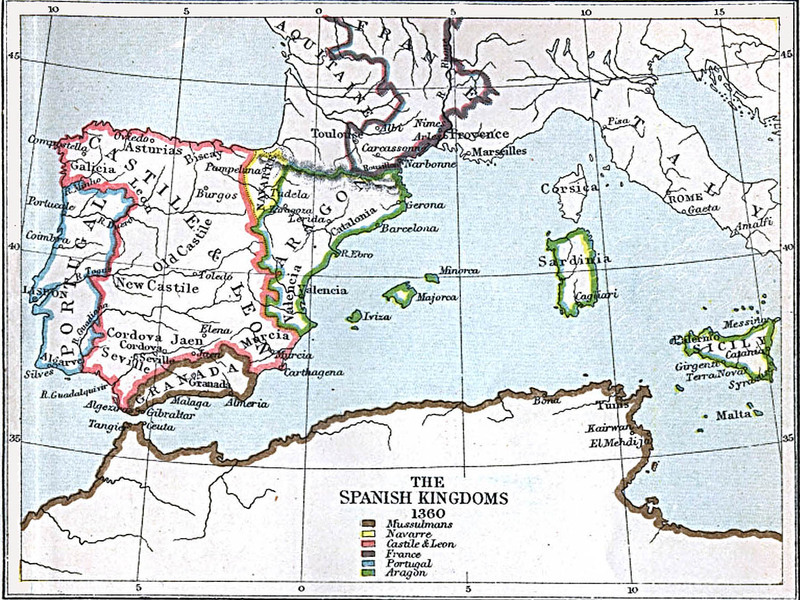 The most momentous in shaping present-day Spain and Portugal was the Islamic conquest of Visigothic kingdom in 711. Over the course of eight centuries Spanish history would continuously labor under Christian-Islamic political conflict for supremacy in what has become known as the Spanish Reconquista, or the Christian endeavor to reconquer the Iberian Peninsula from Muslim rule. The origins of fifteenth century Castilian Christian Plasencia are framed in the politically and religiously charged language of the Spanish Reconquista because Placentinos conceived of themselves as Christian inheritors of this Roman-Visiogthic tradition, although the Muslims dominated the area from 713 to 1189 (Archivo de la Catedral de Plasencia [ACP], Legajo Doc. 11, Folio 3-3v). In 1189, the 31st year of [King Alfonso VIII’s] rein,…and in the Province Lusitania, which the Ancients called Vetonia and we now call the Extremadura, you [King Alfonso VIII] won from the Moors…the ancient city called Ambroz. There, you established the city of Plasencia by your royal privilege (Archivo de la Catedral de Plasencia [ACP] Legajo 129, Doc. 11, Folio 2). It supports innumerable farming plots, vineyards, olive groves, and chestnut trees, but principally, there are apple groves….They have the apples of the sweetest taste and size….There are also every variety of lemon trees…and all types of cherry, pear, and peach trees (Biblioteca de la Universidad de Salamanca [BUS], Mss. 2.650. Descripcion de la Ciudad y Obispado de Plasencia por Luis de Toro. Folios 25-26). Luis del Toro’s 16th Century etching of Plasencia (the jewish quarter which included the Plaza de San Nicolás). Thus, the immediate region around the city was an agriculturally productive zone that the community could utilize to enhance their lives. According to archival tax records from the Diocese of Plasencia, in the year 1400 there were only 119 adult men and their families—40 Christians (34%), 50 Jews (42%), and 29 Muslims (24%)— that resided in the city (Paredes y Guillén, 1903, p. 66-67; Santos Canalejo, 1981, p. 105-107). 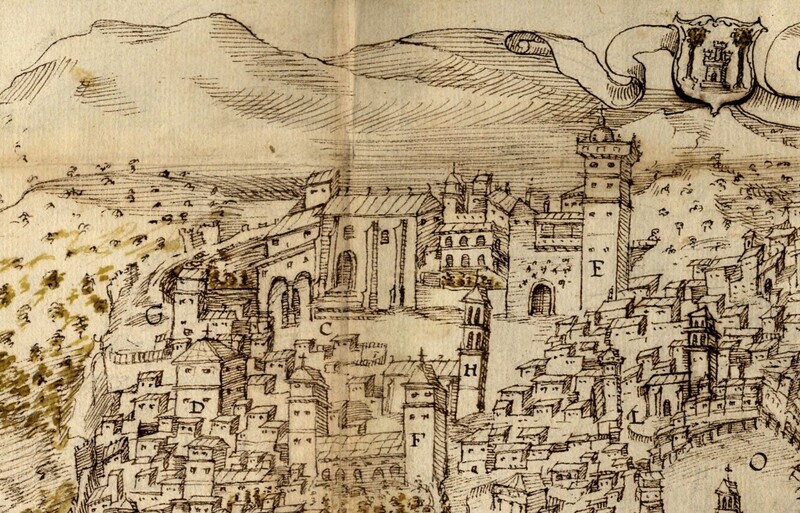 Historians speculate the total population of the city was roughly 800 to 1,000 souls, although Luis de Toro reports that the city’s population did not reach “1,000 persons” until the 1570s. (Toro, Luis de, Folio 14v.) Thus, Jews and Muslims were a key component of the population base throughout the fifteenth century and one was incredibly important to the local economy.